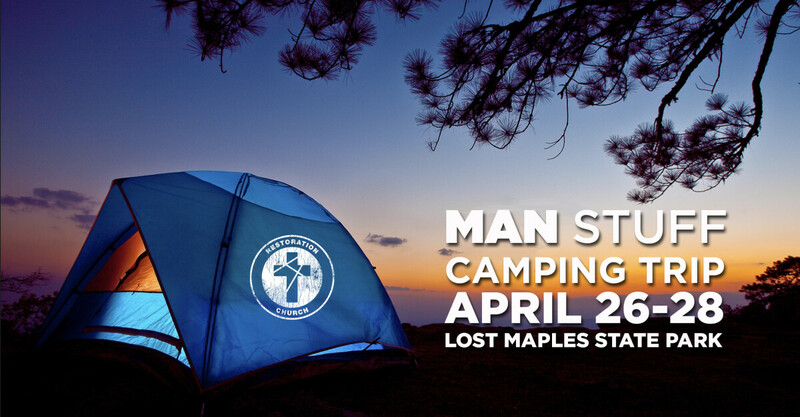 Men, join us as we camp out at Lost Maples State Park in Vanderpool, Texas. We have room for 15 more guys. This is a great opportunity to get away and hang out with some great guys!